I can't believe it, but graduation is right around the corner! If you know someone graduating from preschool, high school, college, grad school or anywhere in between - you are going to want to check this post out. 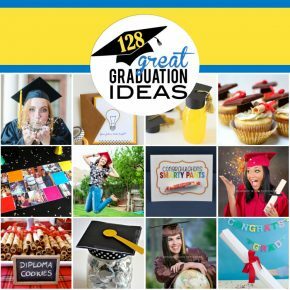 We've gathered some of the absolute best graduation ideas out there. No matter what you're looking for, you're sure to find some inspiration here.